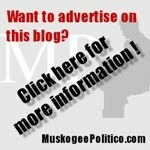 The Muskogee Phoenix newspaper has endorsed State Rep. George Faught (R, Muskogee) for State House. 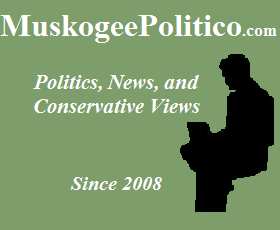 House District 14, which Faught has represented since the 2006 election, covers eastern Muskogee and western Cherokee counties. 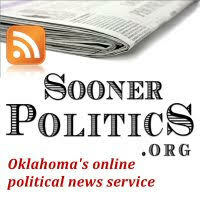 Rep. George Faught deserves to be re-elected to serve in the state House from District 14. Faught has demonstrated desire to understand all sides of the issues he has faced and thoughtfulness in casting his votes the past two years whether you agree with all of those decisions or not. Some of the issues the state faces right now regarding the budget, the economy, our infrastructure, health care, education and a multitude of other issues are very tough and complex with no easy solutions. The challenges call for legislators who can put special interests aside and make decisions with gravity and fairness. Faught has demonstrated those qualities. And Faught is a hard worker, a trait he obviously has gained in operating his small business. 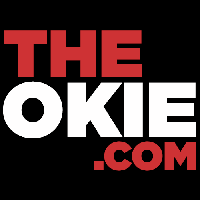 So far, the Phoenix has also endorsed Barack Obama for President, and Andrew Rice for U.S. Senate, both liberal Democrats. 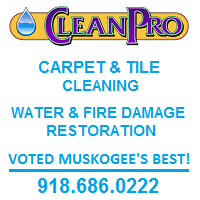 They also endorsed the Muskogee County Questions Propositions 1 and 2, which deal with updating the 911 system. Prop 1 would increase the 911 fee for land-lines from 5% to 15% per month, and Prop 2 would institute a $0.50 fee per month for cell phones.